With nine communities and the Nation Sports Center located in the Twin Cities Gateway Area you will find many fun events and activities suited for visitors and their families. While visiting there are many ways to enjoy your stay in this north Twin City Metro Area of Minnesota. There are many options that will create memories to cherish years down the road. And staying in this Twin City location doesn’t have to be just about taking in a sporting events and the theater, it can also include biking and other fun outdoors activities. Here are six fun ways you can plan some more great memories to last a lifetime – the ones you never want to forget. 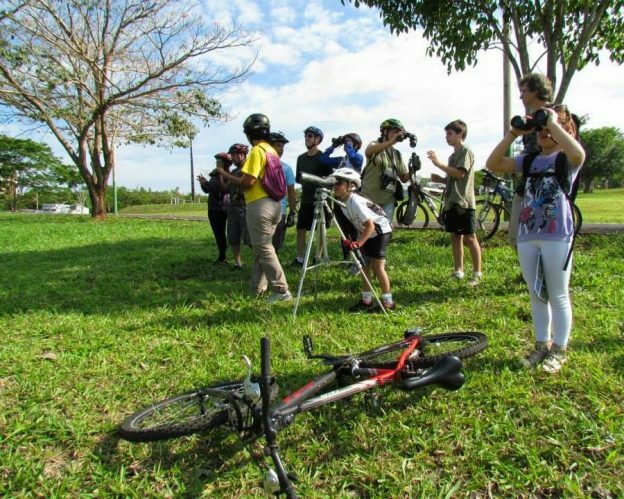 A birding hotspot can be found along most of the paved bike trails that meander through the parks in the Gateway. Grab your best pair of binoculars and head on out on your bike – or take your car – to see the many birds in the Twin Cities Gateway Area. While robins and finches are pretty fine, we’re talking about catching sight of Blue Herons, hawk and eagles here. Scout the area and maybe you’ll catch a glimpse of those great raptors and more! 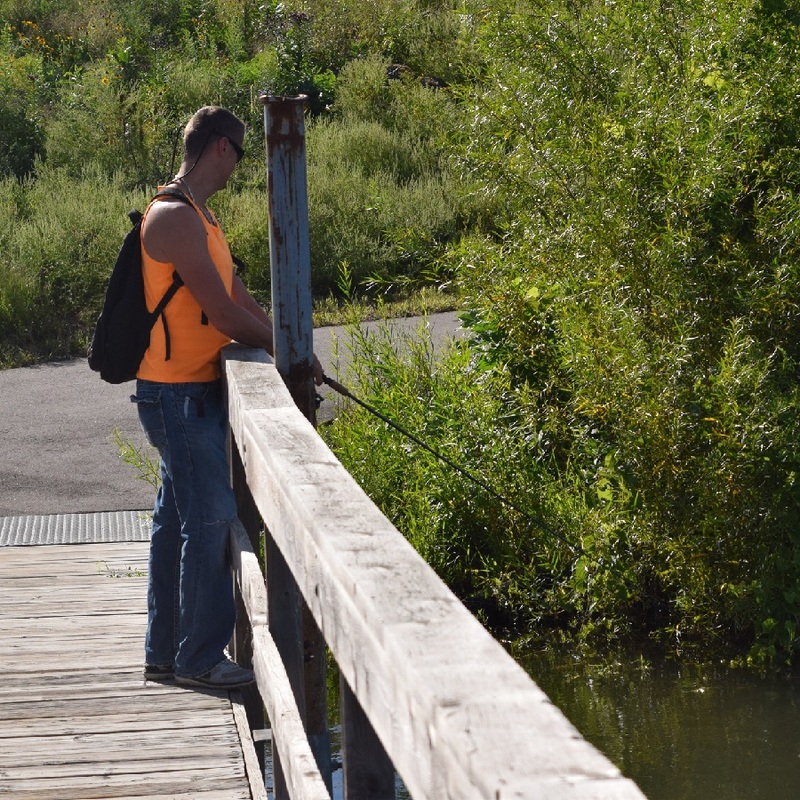 By bike or car Twin Cities Trout Fishing at Cenaiko Lake is worth checking out. Explore the great area lakes where you can get away from the hustle and bustle and fish in a tranquil atmosphere that is great for the whole family. Even if fishing in the Twin Cities Gateway isn’t your thing, the beautiful landscape makes a gorgeous backdrop for picnics and outdoor events. Looking for disc golf fun? Here in the Twin Cities Gateway Area find several scenic and challenging disc golf parks, all easy to access from the bike friendly roads and trails there. 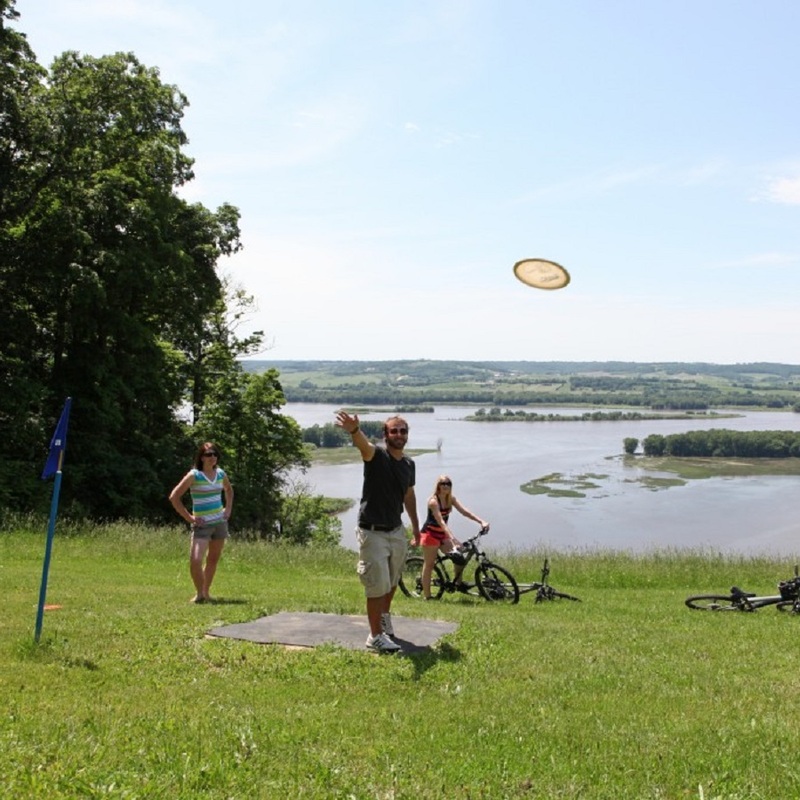 Get out there with your best buds or your family to try your hand at the many Twin Cities Gateway disc golf courses in the area. Some of the courses will definitely give you challenge that even the experienced player will have a run for his money. 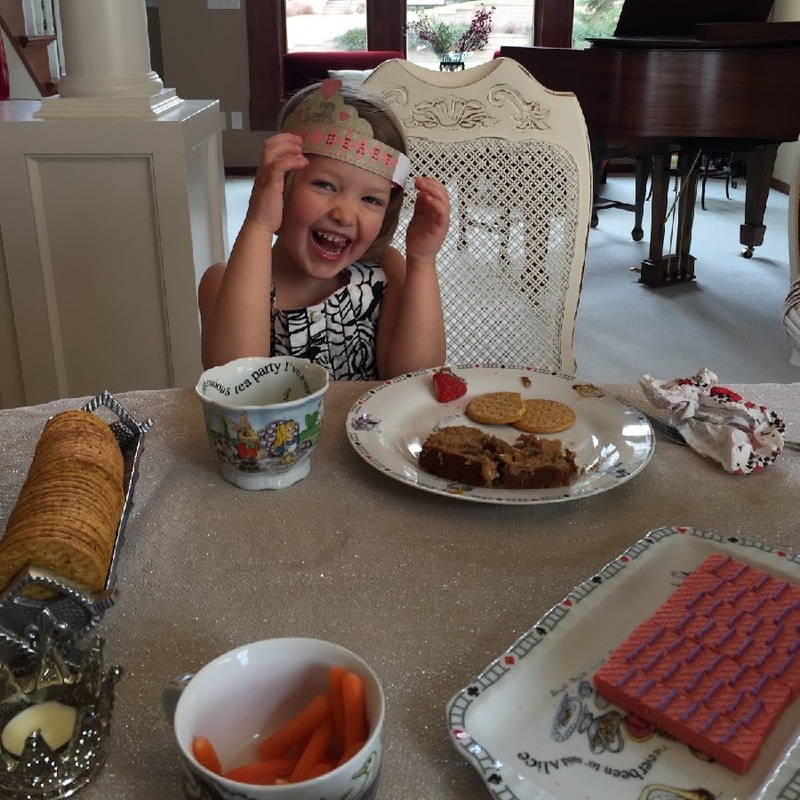 Whether you’ve done it before or not, try it out – it’s fun no matter what age you are! Riders on the Train & Trail Tour arrive in Big Lake, MN for their journey back to the Twin City Gateway. Making the ideal adventure, one that can fit your needs, can be difficult. 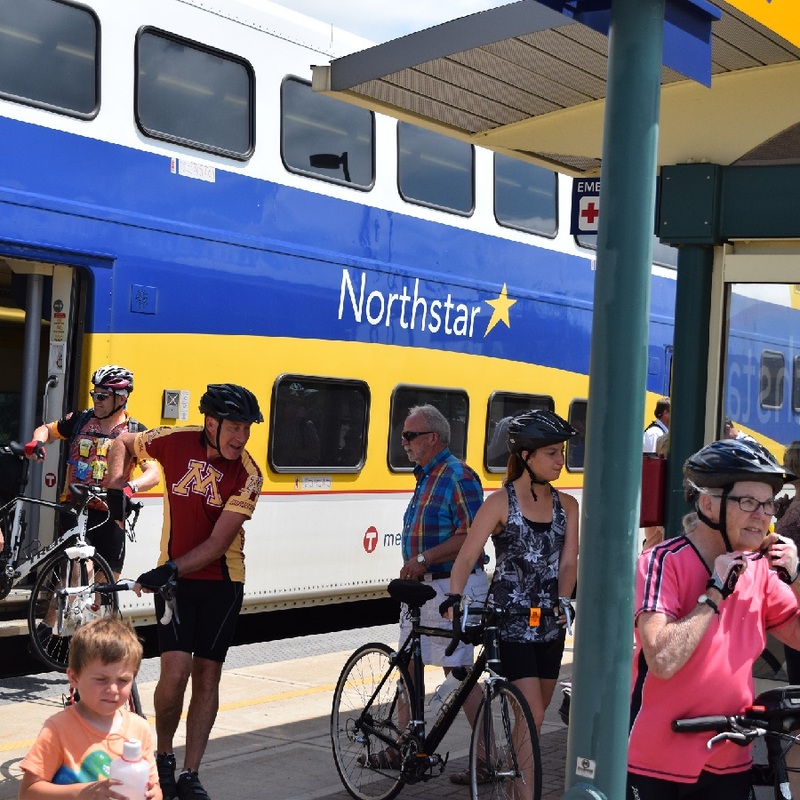 But, here with the Twin Cities Gateway Train and Trail Tour offering with a mix of train and adjustable bike routes, it’s easy and just plain fun! Plus, let’s not forget the scenic route you’ll take while on the Mississippi River Trail. A fun experience anytime, its especially breath taking in the fall when the autumn colors take hold. 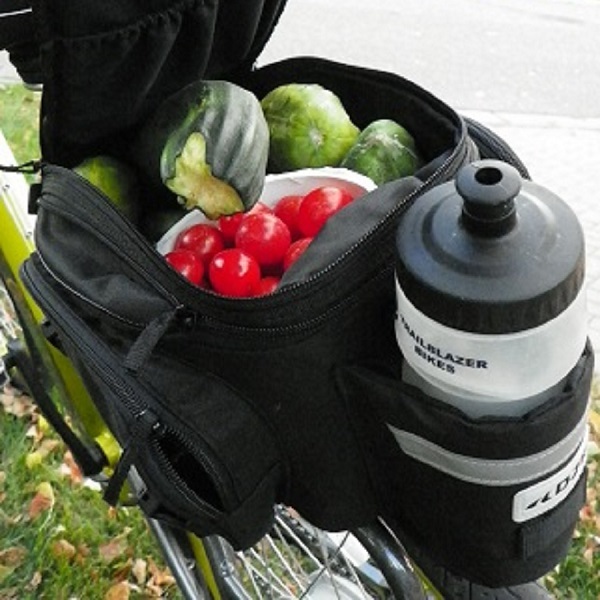 Have yoom in your bike bag to stop at one of the many farmers market in the Twin Cities Gateway. Peruse what the local farms and businesses have to offer and you may stumble upon fun surprises and foods that you might not have known existed. You thought that yellow watermelon was photoshopped? Or root beer honey was a joke? Think again! You never know what you might find there in the Twin Cities Gateway farmers markets scheduled throughout the week. A fairytale come true at any age, with superb entrees and desserts, in the Twin Cities Gateway. Plus many more activities in the Twin Cities Gateway. So pick some activities to try in the Twin City Gateway and have some fun! Jess Leong is a writer for HaveFunBiking.com. This entry was posted in News, Picture of the Day and tagged #Mississippiriver, #nextadventure, #nextbikeadventure, #onlyinMN, #twincities, #twincitiesgateway, bike Twin Cities, birding n the Twin Cities, disc golf in the Twin Cities, Mississippi River Trail, National Sports Center, Train and trail bike tour, trout fishing in the Twin Cities, Veledrome on September 29, 2016 by Jess Leong.